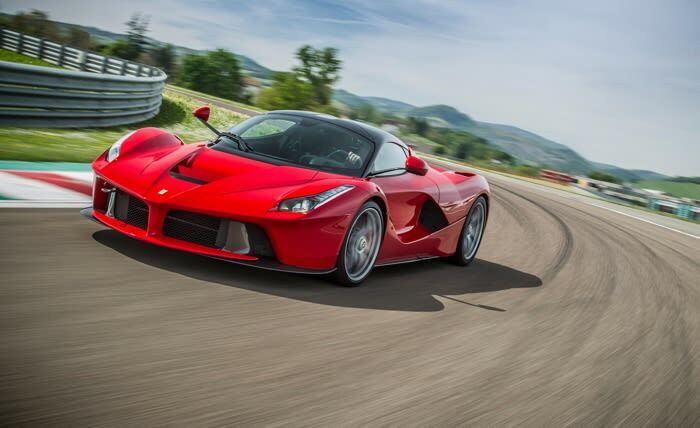 The Ferrari LaFerrari redefines luxury. The wizards at Maranello understand—and accept—the challenges that come with designing a hybrid supercar. The Aperta version of LaFerrari features no roof with aerodynamics that ensures it’s just as capable as the hardtop. What can be said about the engine itself, other than it produces 789bhp with a V12 and 120kW electric motor combination? 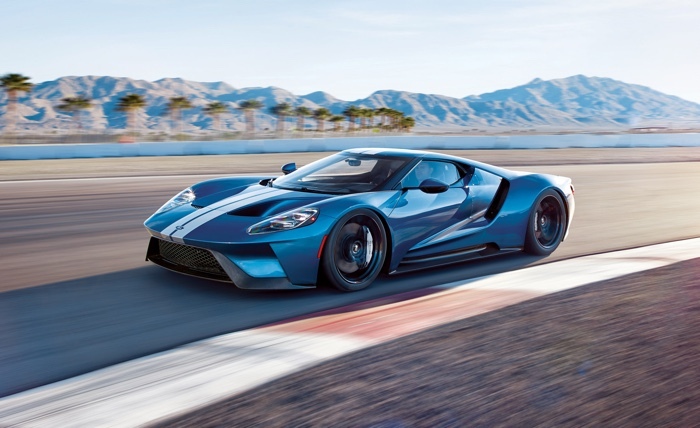 The Ford GT honors the past, offering a modern interpretation of the legendary GT40, which won at Le Mans. In its third generation, the newest model offers an Earth-friendly V6 EcoBoost engine. Yet the carbon fiber supercar still produces 600bhp. With just 500 being made, the GT is instantly rare and valuable. 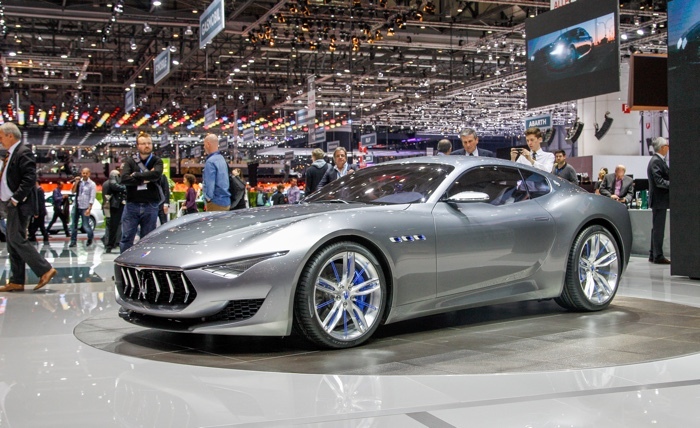 The Maserati Alfieri graces us with the class of the 1950s. Still in development, the Alfieri has enthusiasts longing for the subtle curves of Italy. 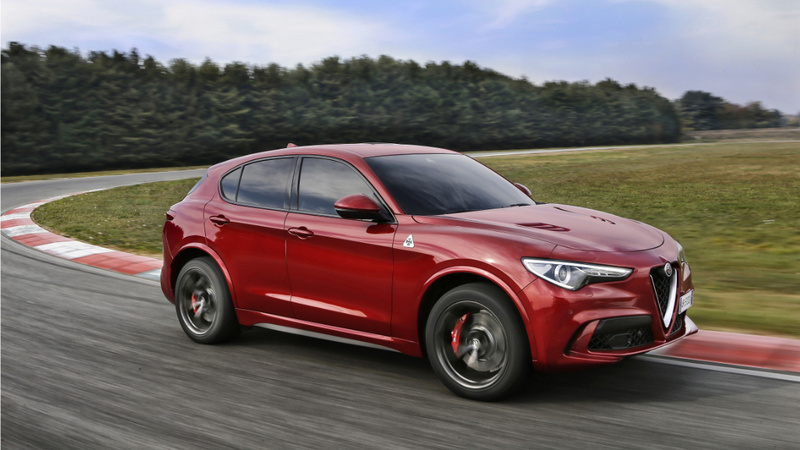 There are SUVs, and then there is the Alfa Romeo Stelvio Quadrifoglio. Some SUVs go for handling, while others go for luxury. The Quadrifoglio accomplishes both. The engine boasts 510bhp, while the Ferrari-inspired technology showcases all-wheel drive and exquisite handling. 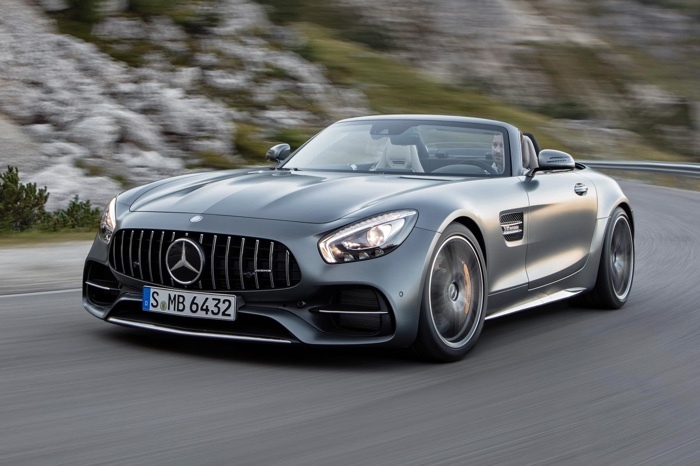 The Mercedes-AMG GT Roadster proves that you don’t need to redesign a classic, you just need to perfect one. The Roadster hits a top speed of 187 mph; the 467bhp or 557bhp from the same 4-liter twin-turbo V8 is nothing to sneeze at. The fabric roof protects you from the elements, and will close in 11 seconds. 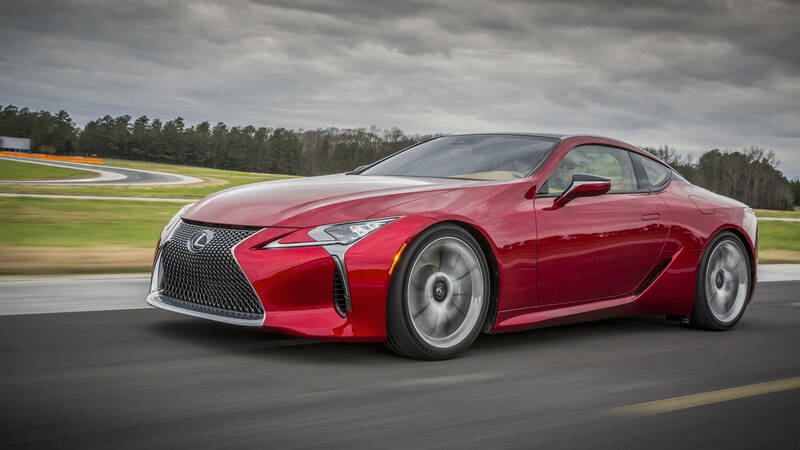 Filling the shoes left behind by the LFA, the Lexus LC 500 picks up where the previous left off: 437bhp, V8 engine, and a hybrid version. The LC 500 offers the sportiness that most Lexus vehicles lack, with the sophistication the brand is known for. 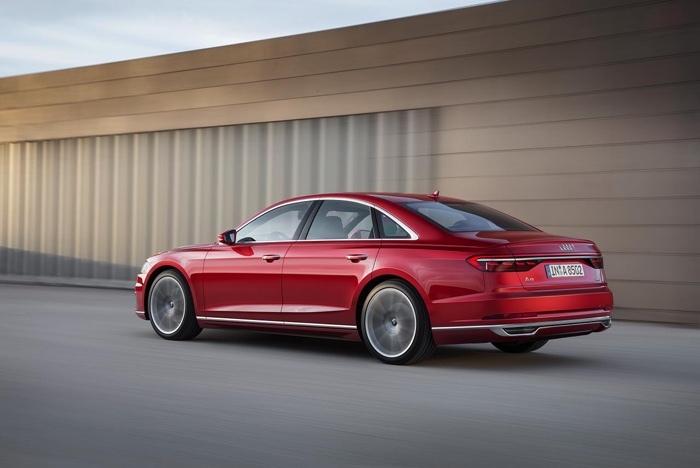 The Audi A8 has looks that kill, plus it’s the first to offer a "Level 3" self-driving system. This system is designed to come knife-edge close to being able for a driver to take their eyes off the road and stay safe. 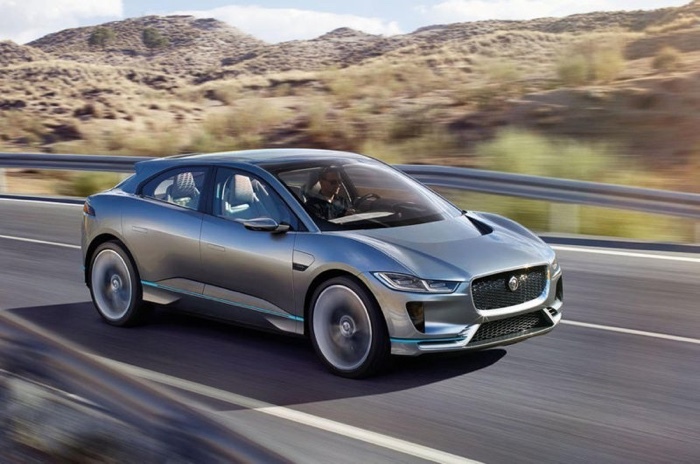 The Jaguar I-Pace proves that the brand is leaping into the next paradigm of technology. Offering 240 per charge, the I-Pace SUV is a stunner. Packing two electric motors that produce 395bhp and 516lb/ft of torque, Jaguar proves its technology is equal to its luxury styling. 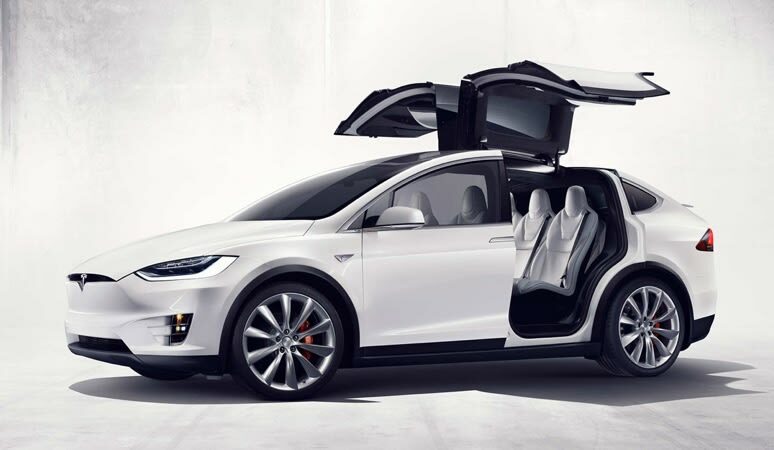 Ah, the Tesla Model X. The all-electric SUV offers seven seats, all without any puffing around with hybrids. 351 miles per charge, with a ludicrously fast acceleration (going 0 to 60 mph in 2.9 seconds), the Tesla is leading the auto world into the future.